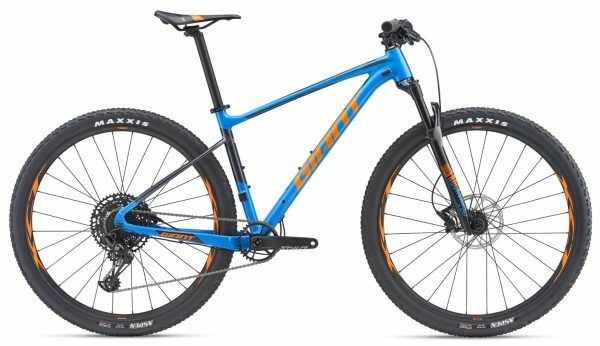 GIANT Connect Trail, 780×31.8mm, alu. SRAM Level T, tarcze 180/160, hydr. SRAM NX Eagle, 11-50T, 12s.